"Drum’n’Bass in a kraut-fashion! For long time German Drum’n’Bass has not only followed its British originators in style, but also in language and terminology concerning vocalists in the clubs. In contrast to that, MC Double J has been one of the few ambassadors of German lyrics and style in Drum’n’Bass, now presenting this state of the art piece of Drum’n’Bass production and toasting all in German. His vocal track „Jungle Fieber“ (a translation of „Jungle Fever“ with a wink) has been set out for a remix contest among German producers which arouse massive response. 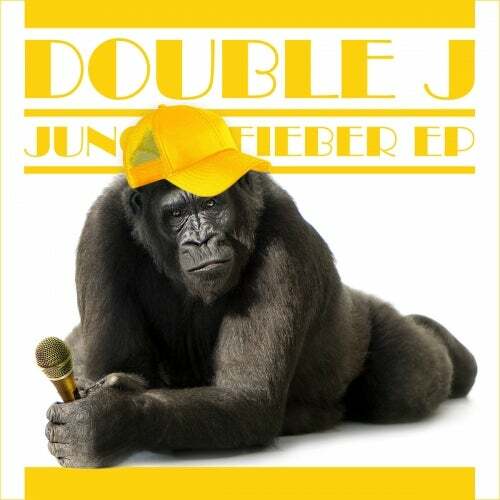 The club-rocking results plus two bonus features can now be heard on the Jungle Fieber EP.